Football is one of the most popular games in the world. That is why it is no surprising that there are different types of this game. For example, the Touch Down HD casino slot game allows us to join the world of American football and all its attributes. 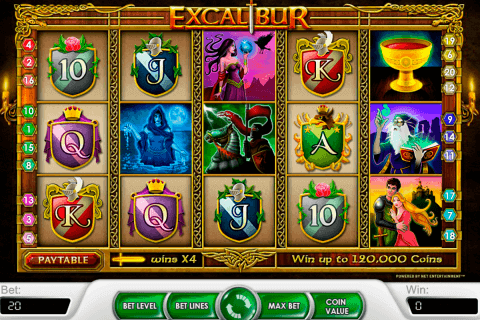 there are 5 reels and 25 paylines in this World Match video slot as well as 2 bonus games and the 2500-credit jackpot. Very often the question ‘how to win online video slots’ has no answer, except the one – just have fun and forget about strategies. Of course, it works for free fun modes, but real money plays require some basic knowledge of rules. We want to say that it is very entertaining to play World Match free online casino slot games even in a free mode because of its cool design and interesting features. Fans of American football will be glad to test the Touch Down HD slot and it will not disappoint them. The Ball image is the Wild symbol of this casino game, which has well-known completing functions. 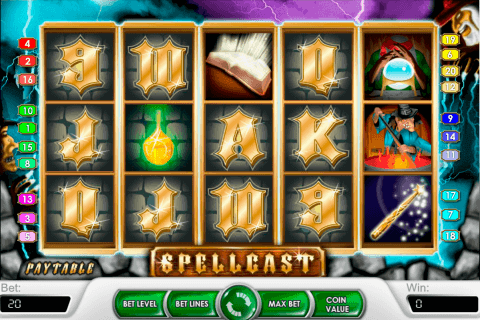 Like the majority of free online slot machine games with free spins, this slot has the Scatter symbol. It looks like the Lawn Machine Free Spin symbol and three or more of them will let you play 12 free spins with the 2x multiplier. 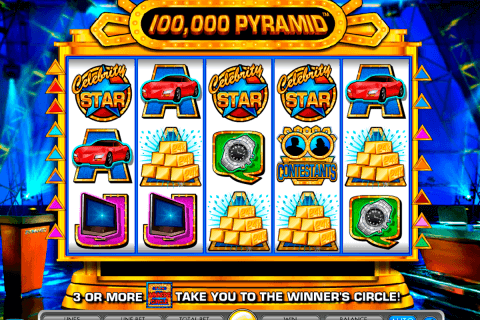 The second-screen bonus game of the Touch Down HD online slot is both entertaining and unusual. Its Bonus symbol is the Pills Bonus image and three or more of them will start it. You will see 9 American footballers, from whom you should choose 6. Then you will need to make them an injection, which makes them invisible. Every invisible player will award you with prizes. We are sure that you have tried many free online video slot games with bonus rounds, but the Touch Down HD slot will be the nice addition to your sport-based slots collection. On the reels you will see balls, cheerleader girls, players on grass, lawn machines, field schemes, helmets and some other symbols connected with the theme. You can also add this World Match release to slots on your mobile games. choose only high-quality games during your gambling in Canada. The Touch Down HD slot is one of them.